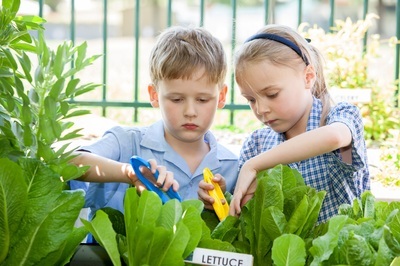 We are very clear in acknowledging that the most significant factor supporting student growth and learning in schools is quality teaching. 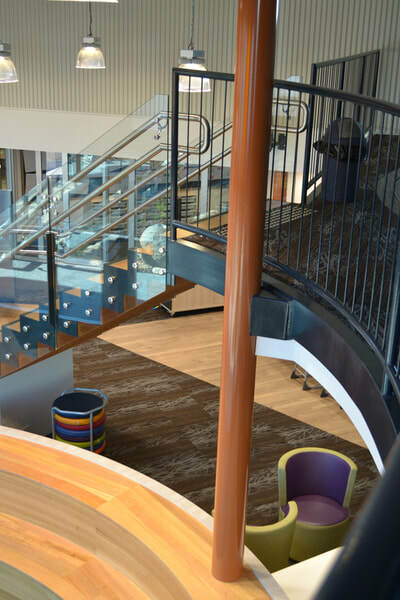 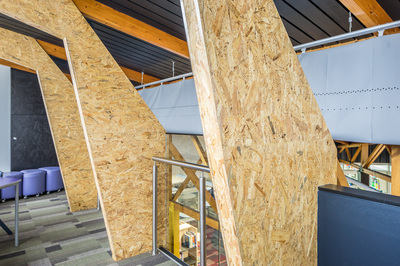 High quality facilities are an additional factor that enhances learning opportunities for children, particularly when facilities are purpose built to support teaching methodologies and the development of collaborative skills and qualities. 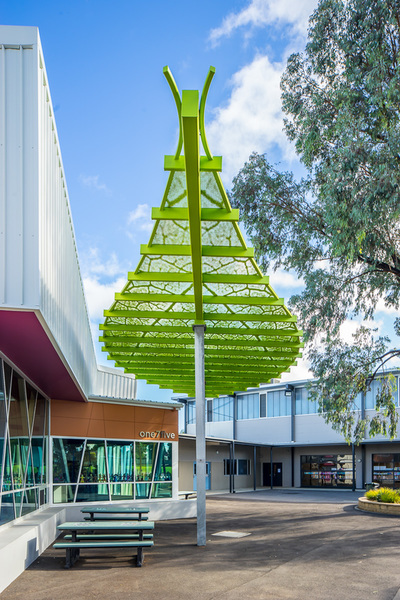 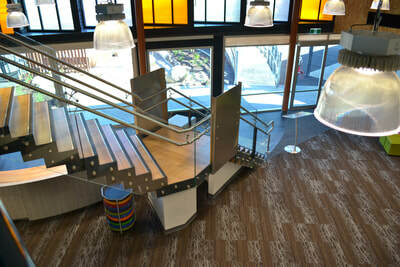 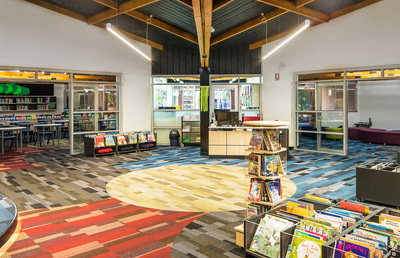 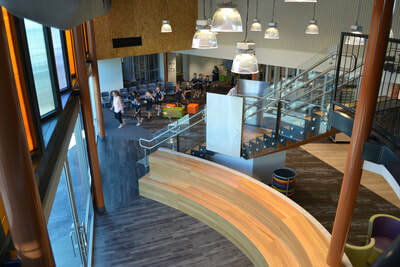 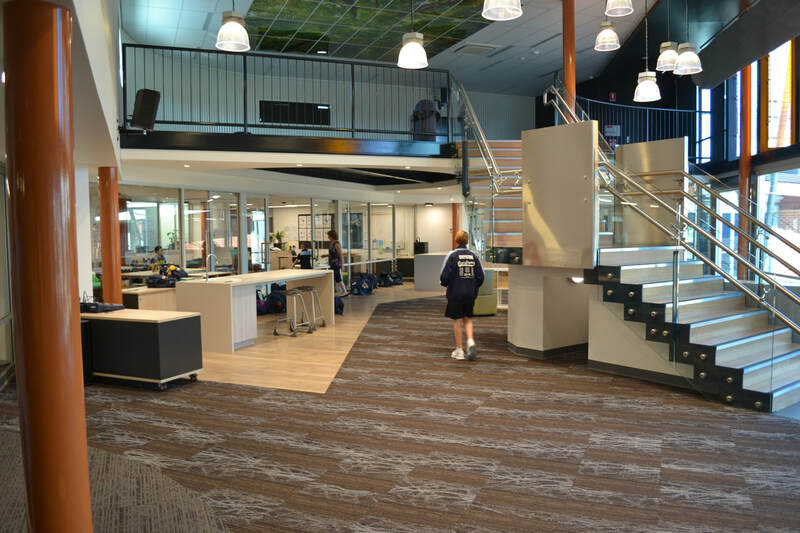 Made possible by the South Australian Government's investment in Science, Technology, Engineering and Mathematics (STEM), Good Shepherd Lutheran School Para Vista, has completed the $2.1 million construction of South Australia's first primary school Science and Discovery Centre - a world class facility open for use in 2018. All of our classrooms are under the one roof, fostering a sense of community and togetherness. 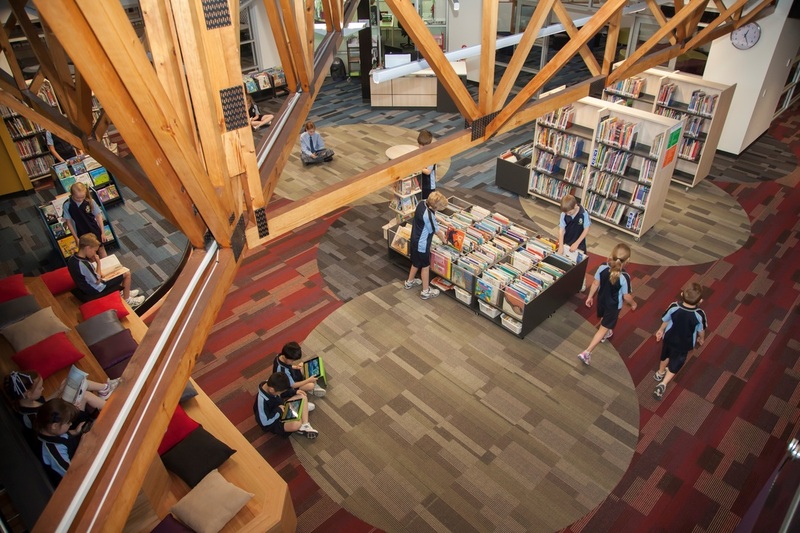 Our Resource Centre was opened in 2015, is situated in the centre of the school and is an integral part of the learning program. 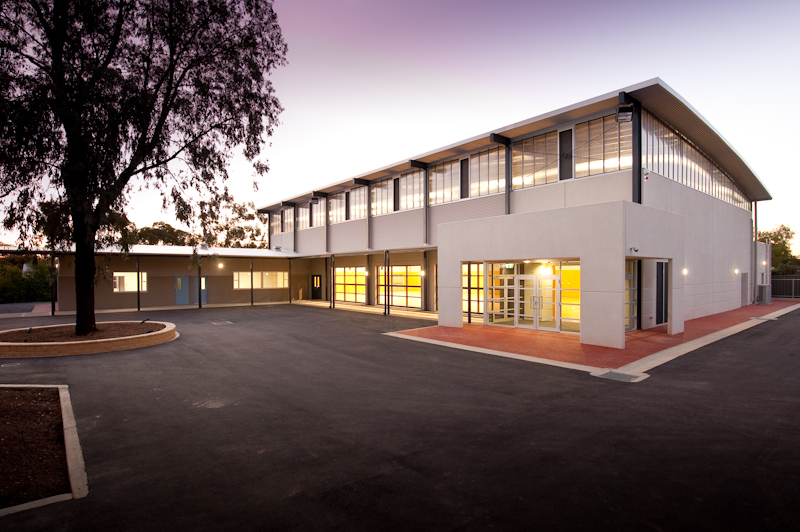 Junior Primary classrooms are purpose built for early childhood learning. 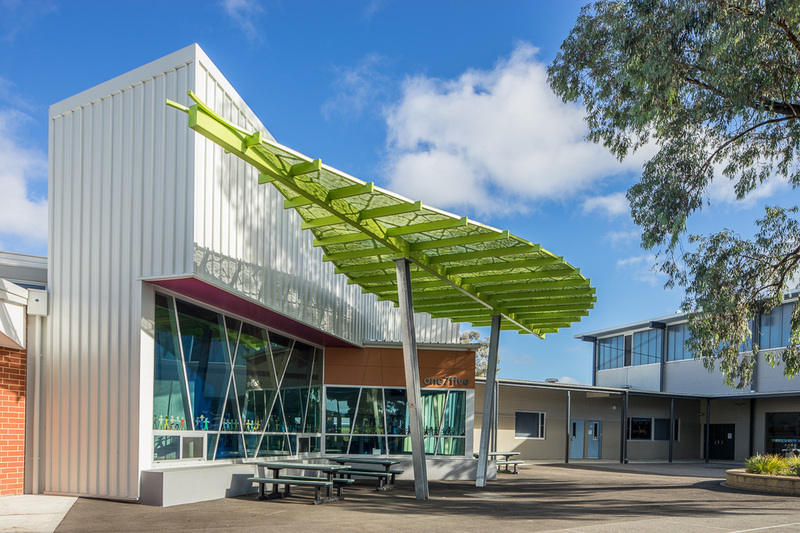 These classrooms are located adjacent to the junior primary playground and OSHC service and have their own amenities. 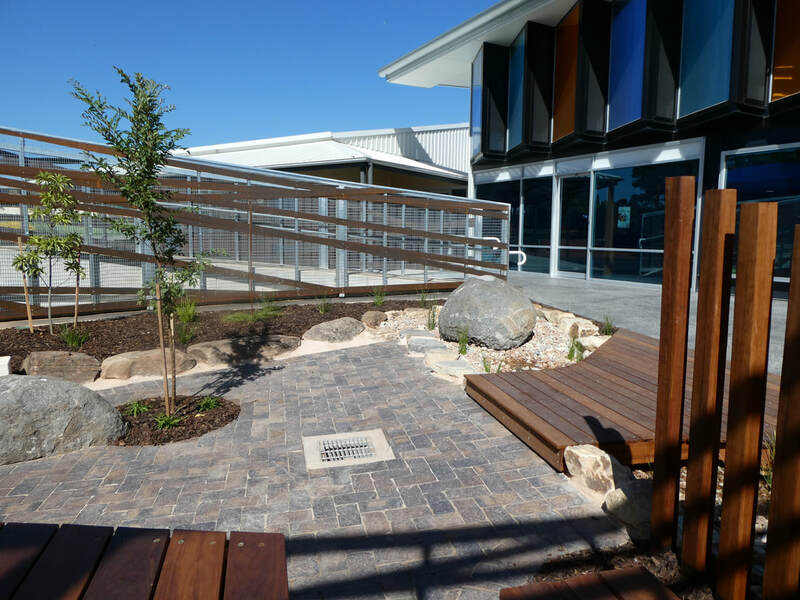 This creates an intimate environment for children transitioning from pre-school to primary school and greatly enhances their feeling of security and safety. In 2014 we opened ‘one7five’, a state of the art learning plaza featuring flexible use classrooms, a theatre and collaborative spaces. 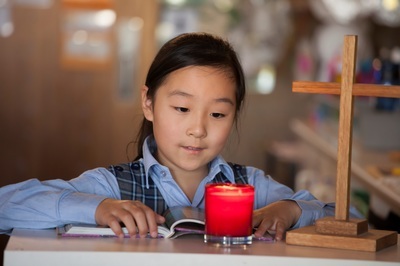 Its name ‘one7five’ acknowledges 2014 as the 175th anniversary of Lutheran education in Australia. 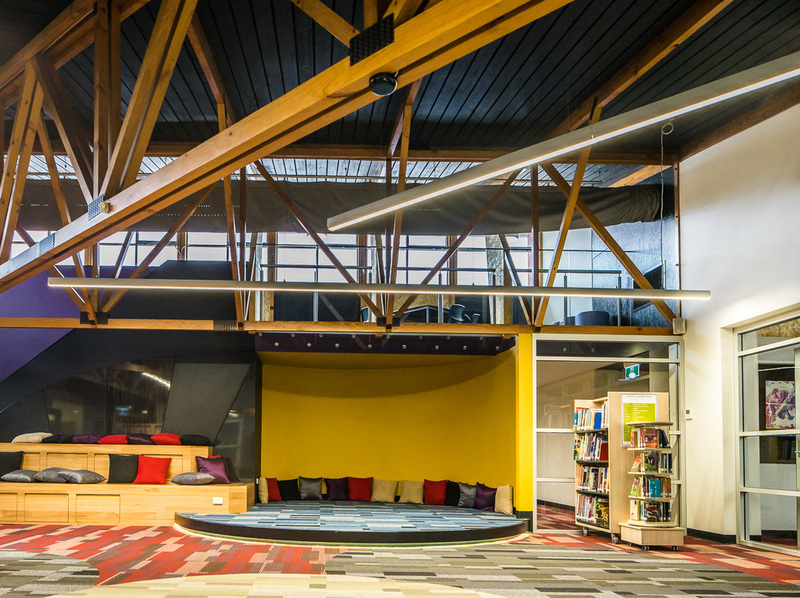 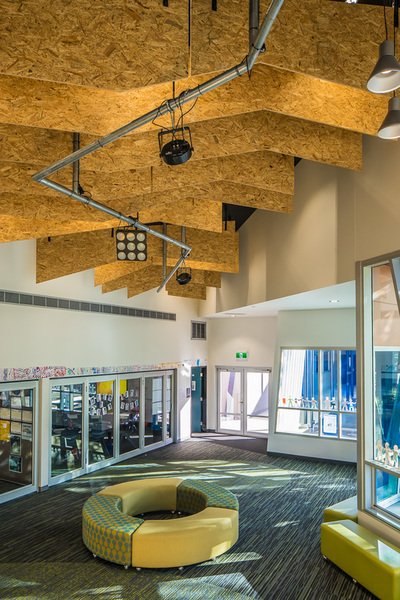 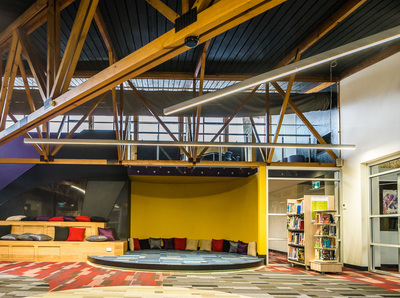 Specialist Arts facilities provide quality learning spaces to support our skills based program and acknowledge the value we place on creativity. In 2010, our Performing Arts suite and Gymnasium were opened. 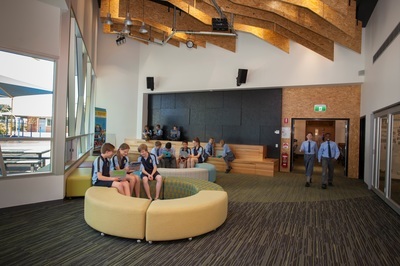 Our classrooms contain powerful technology with touch screen smart displays, computers and tablets. Students connect wirelessly to the school’s network giving access to technology where it is needed. 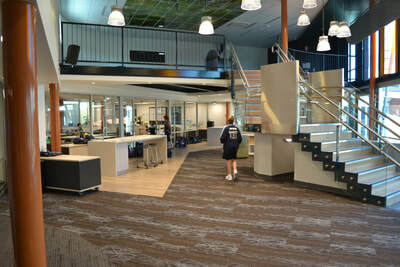 An additional technology suite also serves whole class groups. 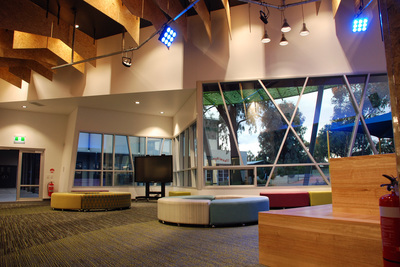 Robotics equipment, a sound and video studio and collaborative spaces all utilise technology to promote connectivity, communication, collaboration and creativity. 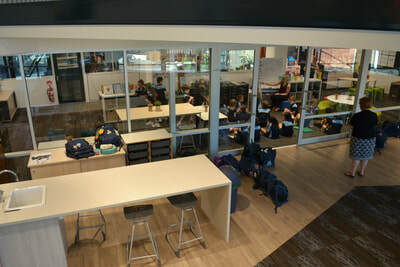 The Out of School Hours Care program has its own multipurpose area and kitchen. 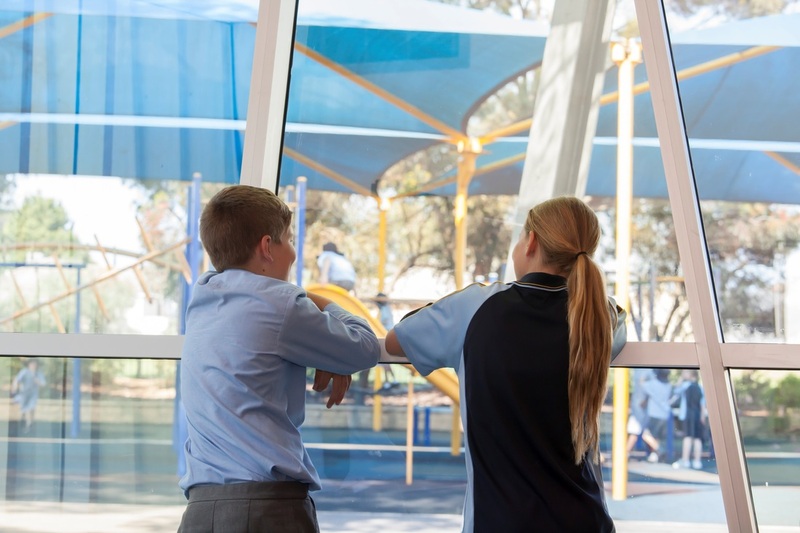 It is located in the school building near our junior primary classrooms and close to the outdoor playing spaces. 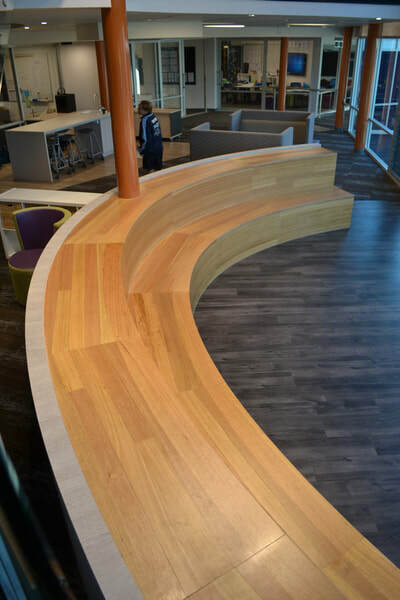 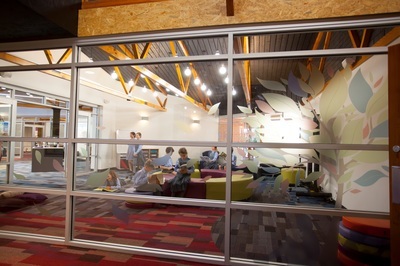 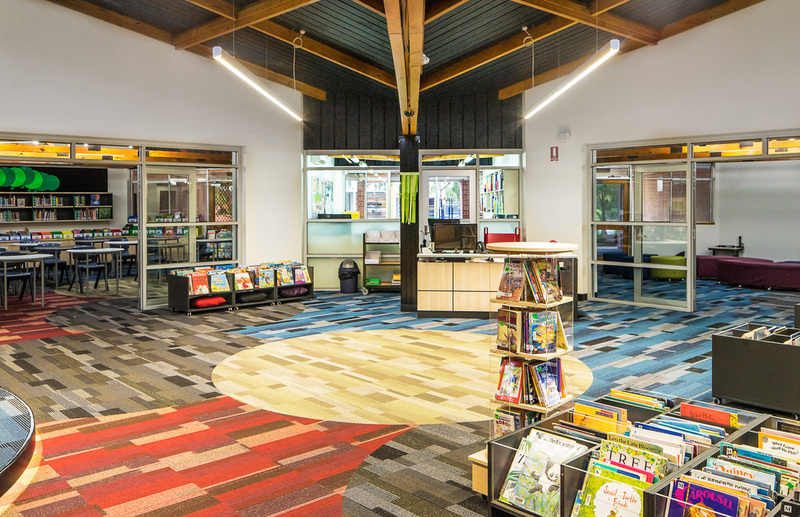 Play spaces are age appropriately built for students and support creative play during break times. 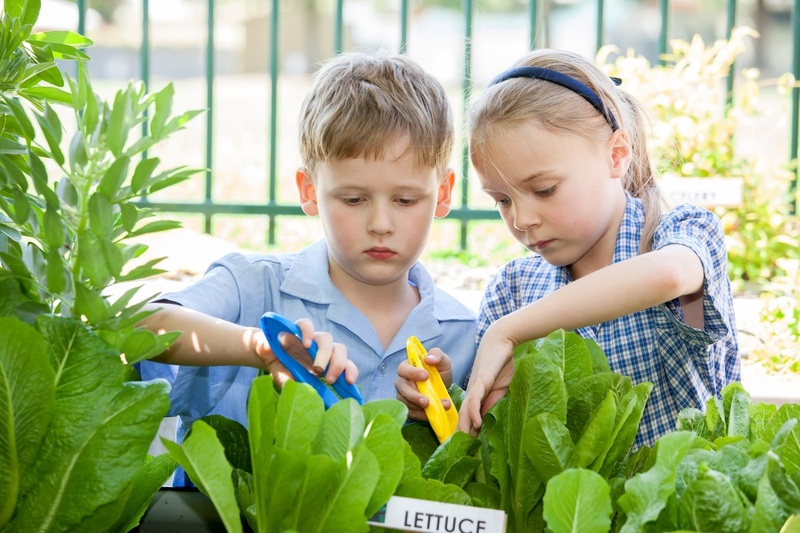 Children engage in an enormous array of imaginative and creative adventures at Good Shepherd. A grassed oval is used daily and also for seasonal sports and weekend sports competitions. We are blessed to share a close connection with the Good Shepherd Lutheran Church community, and as a result, appreciate access to the Church as our central theatre and place of worship.